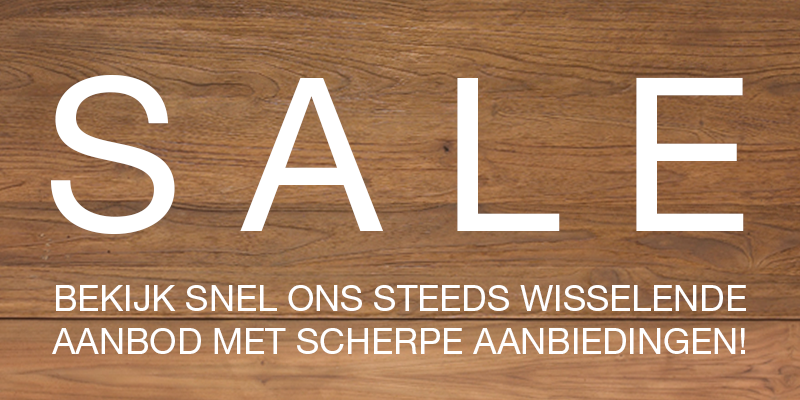 <?xml:namespace prefix="o" />The Dutch company dtp.interiors was founded in 2006 and has since then grown into one of the largest furniture importers of the Netherlands. The company is the official importer of well-known labels such as d-Bodhi, MUST Living and Shelfmate and serves over 300 retailers throughout the Netherlands and Europe. The collections of dtp.interiors are well known for the use of recycled wood, steel and recycled leather. 90% of the collections are in stock and can be delivered very quickly. dtp.interiors has a showroom at the Woonindustrie at Nieuwegein. Please feel welcome to visit us on Mondays. The head office of dtp.interiors is based in Mijdrecht, the Netherlands.